China will master rocket recycling technology on its new CZ-8 carrier rocket by 2020 and challenge the US monopoly in the field, China Media Group reported on Thursday. A Chinese expert said that if the agenda can be realized on time, China will become the world’s second rocket power to master the technology, offering the prospect of a reduction in cost for carrier rockets. Lan Tianyi, founder of Beijing-based Ultimate Blue Nebula Co, a space industry consultancy, said China will become the second rocket power to have this capacity, putting the country ahead of Russia and the EU. However, Lan said that while the aim of recycling rockets is to reduce costs for launch operators, whether this can be achieved remains to be seen. Yang Yuguang, a research fellow with the China Aerospace Science and Industry Corporation, agreed. SpaceX claims that a reusable rocket just needs refueling and a few replacement parts before blasting off again, but it’s not that simple, Yang said. So far, SpaceX has only conducted a few launches with used rockets and the company has not achieved profitability, Yang pointed out. “In the time period since the US has mastered the recycled rocket technology, there has not been much impact on China’s orders,” Lan said. “In fact, it is the US’ pursuit of recycled space transport vehicles that has delayed the US rocket sector, and opened up a precious window for Europe’s Ariane rockets and Chinese rockets to take off in the global commercial launch market,” Yang told the Global Times on Thursday. According to Lan, compared with other countries that offer rocket launching technology, China enjoys a cost advantage and offers a one-stop solution for clients, including all the services and management procedures. 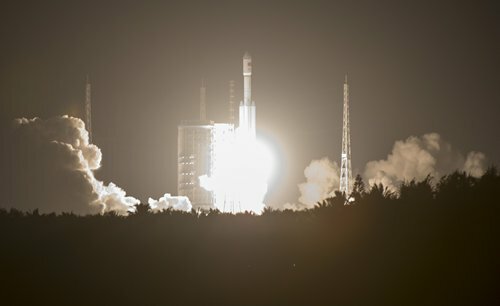 Lan said clients for China’s pure-launch service include South America countries, Canada, the Netherlands, Denmark and Poland while those for satellite plus launch services include Laos, Algeria, Nigeria, Bolivia, Venezuela and Belarus. Learning Chinese is the latest craze in India, as more Chinese enterprises expand their business in India due to increased China-India trade and economic ties, Xinhua News Agency reported. 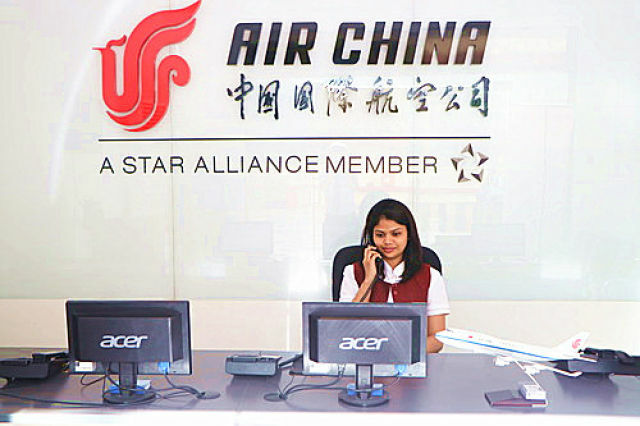 26-year-old Ina has used her Chinese proficiency to help her get into the Mumbai Office of Air China, the Chinese flagship airline. The Indian born bilingual originally came to China to learn Chinese on a government scholarship in 2015. After returning to her home country, she was recruited by the Chinese company. Ina said she is aware of the revolutionary opportunities learning Chinese has brought her since her return less than two years ago. “My parents are retired. My monthly income is 40,000 rupees ($599) more than before, which means I can raise my family of five more easily,” Ina said. She now teaches her friends Chinese after work. 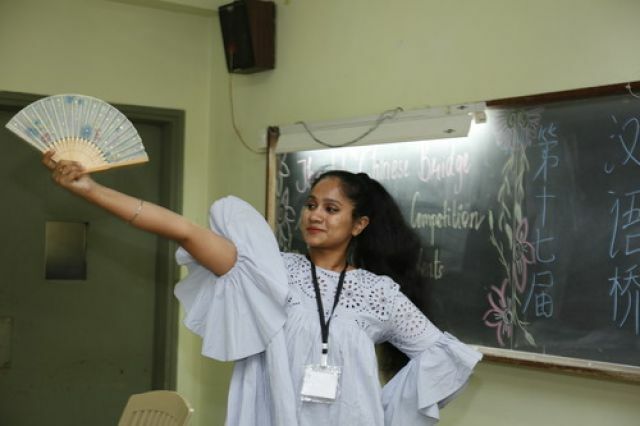 A constestant performs fan dance during the “Chinese Bridge” contest in Mumbai University. “My life has changed a lot since I became a member of Air China. Now I’ m more responsible and motivate people around me to learn Chinese. I earn people’s respect and my parents take pride in me,” the 26-year-old said in Chinese. Learning Chinese means more opportunities for us, because there are a lot of Chinese enterprises coming to India and they will keep coming, an Indian university student said. Experts predict that there are currently tens of thousands of people learning Chinese in India. They attributed the craze for learning Chinese to massive job opportunities created under the rapid development of China-India economic and trade ties. Along with the discussion on the urgency of making chips of our own, developing operating systems independently has also become a recent concern among the Chinese public. Operating systems are related to the core competitiveness of information technologies. They are the groundwork for controlling a computer or network, and they can even control users’ information and operations if it’s necessary, said Ni Guangnan, an academician at the Chinese Academy of Engineering. It’s a long-cherished dream of Chinese scientists to independently develop an operating system like Windows. To this aim, China has developed the Kylin and other operating systems, but it is extremely difficult to make a system that’s commonly used and widely applied. People have compared development of the Windows operating system to the US’s Apollo Moon-landing Project to describe how complex and difficult it is. Besides that, the Windows operating system has gone through many upgrades, each costing a huge amount. The success of an operating system is dependent on the ability to build an industry chain, which holds the hardware developers, software developers and users together. But it also sets up a barrier for new players: even if they could develop a new operating system; they are still unable to jump out of the existing framework. The current situation won’t be changed unless some revolutionary opportunities emerge. Apple’s iOS system and Google-developed Android system are two successful players emerging in the personal computer era and gaining ground by taking opportunities brought about by the progress of mobile Internet. In the era of cloud computing and big data, core factors like operating systems will still exist for new opportunities. Striving for self-innovation and making breakthroughs in core technologies will guard cyber security and propel China forward to become a cyber power. In 40 years of reform, China has built itself into a big player in regards to Internet, science and technology, and it is well-prepared to become a stronger one. The country has to start a new round of self-innovation and defuse worries of conceding to others in developing chips and operating systems, as well as high-end manufacturing. China will strive for breakthroughs in core information technologies, Chinese President Xi Jinping said in his speech delivered at a recent national conference on the work of cybersecurity and informatization. 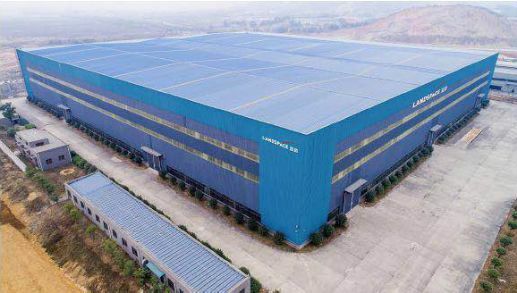 China’s private space company Landspace recently announced plans to expand its general assembly factory. After expansion, the factory will be able to produce up to 200 rocket engines and 10 rockets every year, thepaper.cn reported. The expansion is scheduled to be completed in the third quarter of this year, 2018. According to the plan, a research and testing facility for liquid propellant engines and carrier rockets will be established in the company’s manufacturing base, located in Huzhou, eastern China’s Zhejiang province. 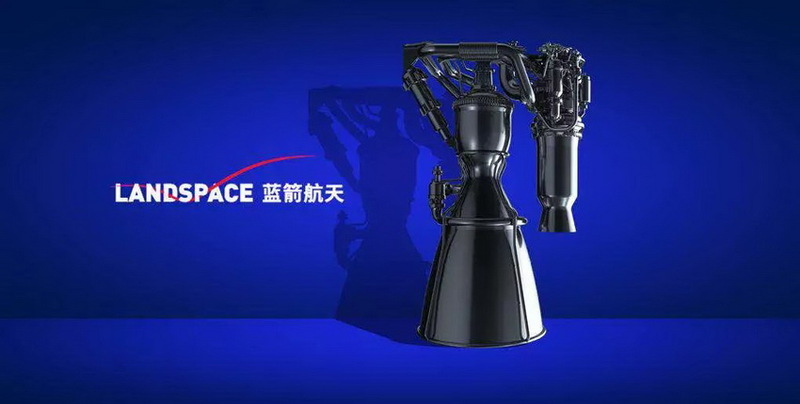 After the expansion, Landspace will be able to independently develop and produce methane rocket engines, becoming the first private company in China to realize mass production of such engines. In recent years, the private sector has played an increasingly important role in the commercial space industry. Between 2013 and 2016, the SpaceX expanded its market share from 13% to 37%. 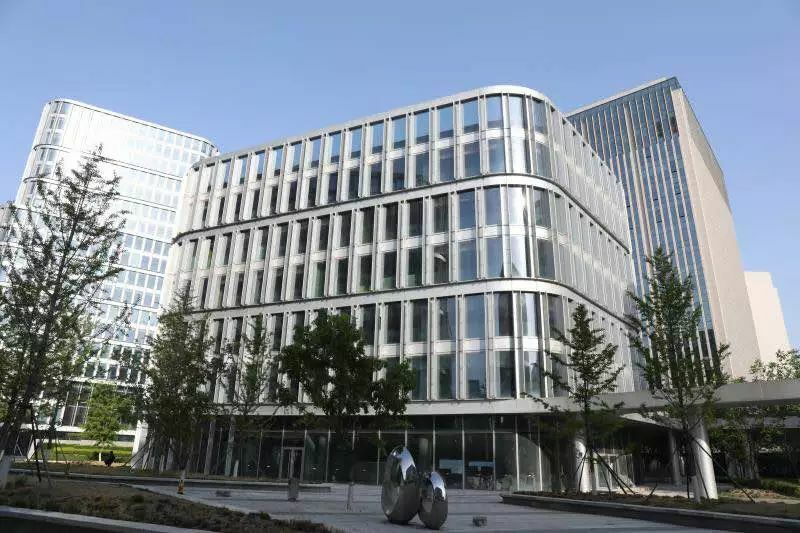 China’s first joint-venture investment bank China International Capital Corporation Limited believes that the domestic Chinese market will also be broadened, given the sound development at both supply and demand ends of the commercial space industry. 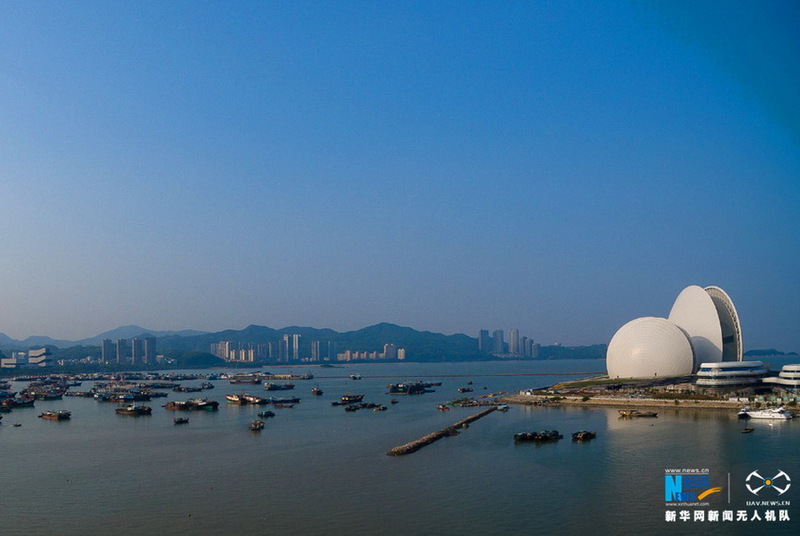 Zhuhai, a city in south China’s Guangdong Province, announced on April 24 that it planned to give away half of the property rights to talented individuals as one of its efforts to attract experts for the city’s development, the National Business Daily reported. Zhuhai stands out among Chinese cities for rolling out this attractive policy to lure in talent. The city will invest 6.7 billion yuan ($1.06 billion) to implement the policy over the coming 5 years, according to Zhuhai Daily. The policy will be carried out in many forms, including the offer of housing allowances, houses with joint property rights and talent apartments. According to the policy, talents moving to the city can apply to purchase houses 100 to 160 square meters in size, with joint property rights at half price. They have created an incentive to stay in the city, too, as the buyer can own the whole property right to their house after working in the city for ten years. Other measures include offering a housing allowance to talents interested in moving, ranging from 1 to 6 million yuan per person according to their expertise. New top talents in the city can also choose a 200-square meter house to live in, obtaining the property right to the house after working in the city for 8 years. In addition, the city, focusing on development of emerging sectors of strategic importance and future industry, will even offer each entrepreneurial team the fund of up to 100 million yuan to help their development. Since March 1, 2017, when the city first introduced these enticing policies, Zhuhai has attracted nearly 20,000 professionals. Southcn.com reported that among these, 80 percent are working in scientific and technological enterprises, manufacturing and medium, small and micro-sized enterprises. Statistics by market intelligence provider Tonghuashun indicate that there are 28 listed companies in Zhuhai, covering medical biology, information services, food and beverage, electronics, real estate and home appliances such as Gree Electric Appliances, whose market value has reached about 301.9 billion yuan. A high-speed aerotrain that could run 400 to 500 kilometers per hour is being developed by China and Japan in a joint effort, Chinese media Chongqing Morning Post reported. The aerotrain doesn’t run on traditional fuel resources such as coal, gas or electricity, and is expected to change the world’s transportation system, according to experts. 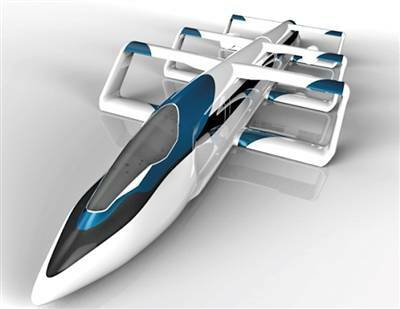 Trial manufacturing and test runs of the first and second generation aerotrain have been conducted in Japan, said Lai Chenguang, a professor of Chongqing University of Technology, who participates in the project. The train will be fully powered by natural energy, reducing costs while improving speed, he noted. “If the train runs at a speed of 500 km/h, the energy it consumes is only 1/3 of that consumed by current high-speed trains, and 1/6 of the maglev trains,” Lai said. In addition, the load capacity of the train will also be enhanced thanks to the new design. Based on aerodynamic studies, Chongqing University of Technology has furthered the research and has since made the third generation model of the train “LOOP”. Lai said that the zero-pollution train is seemingly impossible to manufacture, but it is actually achievable. China’s first 5G mobile phone is expected to be released during the second half of 2019, said Wen Ku, director of the telecom development department at China’s Ministry of Industry and Information Technology. He made the remarks on April 22 at the 1st Digital China Summit in Fuzhou, southeastern China’s Fujian province. Wen noted that China was home to 1.03 billion 4G net users in 2017, and a universal standard of 5G technology will be established in the future. He said China is one of the leading countries of 5G development, and it has established cooperation structures with Europe, the US, Japan and South Korea on both government and industry levels. The first 5G mobile phone is expected to be released when the technology initially commercializes in the second half of 2019, the director disclosed. China Mobile, one of China’s major telecommunication corporations, exhibited its latest technologies at the summit, including 5G, e-gov, big data and internet of things. Shang Bing, chairman of China Mobile, said at the summit that the company is speeding up the construction of the new information infrastructure and the commercialization of 5G technology. He added that China Mobile will provide world-class support for China in the digital era. The 1st Digital China Summit, which kicked off in Fuzhou last Sunday, was attended by about 800 people including officials, representatives of industrial organizations and experts. 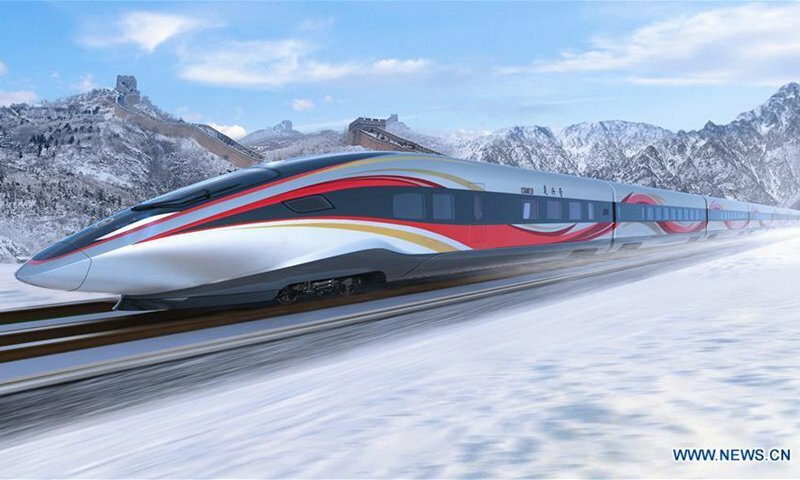 China will complete testing next year of a “smart” high-speed train that will run on a new line linking Beijing and Zhangjiakou, co-hosts of the 2022 Winter Olympic Games. Construction of the Beijing-Zhangjiakou High-Speed Railway is underway and on schedule, the China Railway Corporation revealed. “The overall length of the railway is 174 kilometers, and with speeds reaching 350 kilometers per hour, it will only take about 50 minutes to travel from Beijing to Zhangjiakou,” Luo Duhao, chief engineer of the Beijing-Zhangjiakou High-Speed Railway Line, told the Global Times on Tuesday. It currently takes more than three hours to get from Beijing to Zhangjiakou by train. Trains on the Olympic line will be based on the Fuxing bullet train design, but new technology will make them smarter and greener. A prototype of the trains will be manufactured and assembled by the end of this year, said He Huawu, technical adviser to the general manager of China Railway Corporation and member of the Chinese Academy of Engineering, the Xinhua News Agency reported. The Beijing-Zhangjiakou line is being built with smart technology, and the smart, high-speed trains that will serve the 2022 Winter Olympics are the first unpiloted trains capable of reaching speeds of 350 kilometers per hour. The trains will self-monitor and automatically report to a control center during operations. They will be directed by China’s self-made Beidou Navigation Satellite System. According to a statement sent by China Railway Corporation to the Global Times on Tuesday, even the construction of the railway and the builders of the trains are using new technologies including cloud computing, big data, and artificial intelligence, to comprehensively improve the quality of the rolling stock, track, operations, management and services. Luo said the experience gained building this railway will be applied to future railway projects in China. The old Beijing-Zhangjiakou railway is considered historically significant as the line was China’s first independently built railway, which opened in 1909. The project started in March 2016, and is expected to be operational by 2019. The railway will run through several environmentally sensitive areas, including the Guanting Reservoir, a major source of drinking water for Beijing. The Guanting Reservoir Bridge was built without polluting the reservoir, according to video materials released by China Railway Corporation. The biggest challenge facing the construction team is a 12-kilometer-long tunnel that will run through mountains near the Great Wall at Badaling. Luo told the Global Times that they employed “precision micro-blasting” technology during tunnel building to avoid impacting the Great Wall. 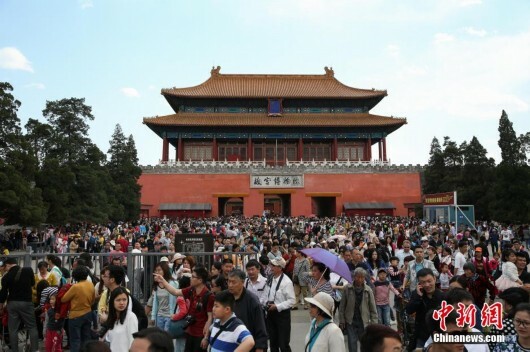 The new technology ensured there was little geological impact and would not affect the Great Wall, Dai Longzhen, deputy manager of the Beijing-Zhangjiakou High-Speed Railway Line, told the Global Times. “I stood on the Great Wall and I could not feel the blast at all,” Dai added. Certain technologies used to build China’s first space station, the Tiangong, are expected to surpass those used in establishing the International Space Station (ISS), chief engineer of China’s manned space program Zhou Jianping said on Wednesday. The Tiangong space station, planned to be established by 2022, is set to approach the ISS in terms of information, energy and power technology related to its construction and lower operation costs, Zhou said. Zhou also revealed that the basic structure of Tiangong consists of a core cabin and two lab cabins. These three cabins will weigh a total of 66 tons, with the capacity of carrying three pilots, he added. The optics cabin, which will share the space station’s orbit, will have the same camera definition as the Hubble Space Telescope and a field of view 200 times wider than the latter. The longevity of the space station will be more than 10 years, Zhou said. The station will be opened for attracting investments and other commercial activities when it begins operation.